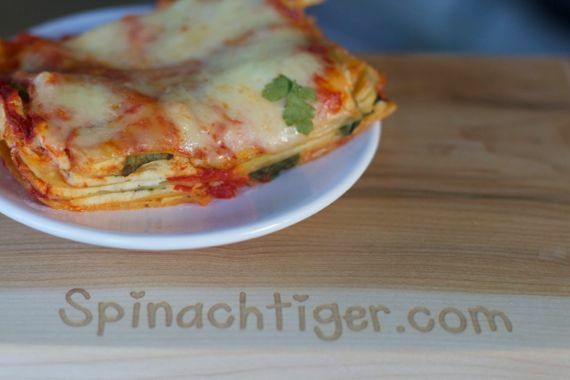 If it weren’t for my quest to make spinach lasagna, I may have never started Spinach Tiger. One night six years ago, I googled the words green lasagna in preparation for a dinner I was planning for Christmas Eve. 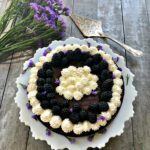 I found a beautiful food blog, which led me to some food centric comradeship at a time when I had no foodie friends and Nashville’s food scene was only starting to bubble. I never found the recipe I was looking for, but I found a new passion. 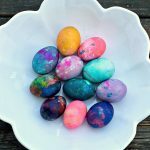 I stayed up all night reading food blogs and it made such a difference in my mood that night that I decided I would start a blog, something I was sure I would never do. I’m a private person and the idea of revealing parts of my life to the world scared me. 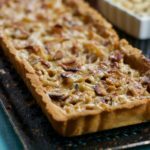 I thought, however, that a food blog is not a diary; it’s food and a safe venue in which to connect with the world. Little did I know this isn’t exactly true. A blog of substantial traffic makes one a small public figure in the sense that you can never hide again, and eventually, opinions, attitudes, moods, and personality will surface. Christmas marked the five-year anniversary and, by coincidence, my best friend gave me this cutting board for Christmas. It was a total surprise. She had it carved with the Emily’s Candy font that I use for my watermarks. I never realized anyone even noticed the little hearts. This was one of the best gifts I’ve ever received, because it honors what I do, and it’s validating. True friends do these kinds of things. The board was ordered from Chop It Chop It on Etsy. I had to give them a shout out. 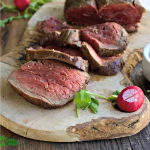 Finally, six years later, I’m posting the recipe I was looking for. It ended up being six layers of noodles and seemed to have just enough of everything between them. The top cheese was gooey, the inside creamy and the sauce just flavorful enough to pull it together but remain in the background. 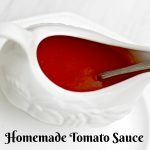 I used my grandmother’s basic Italian tomato sauce recipe, which is my second most popular post of all time. 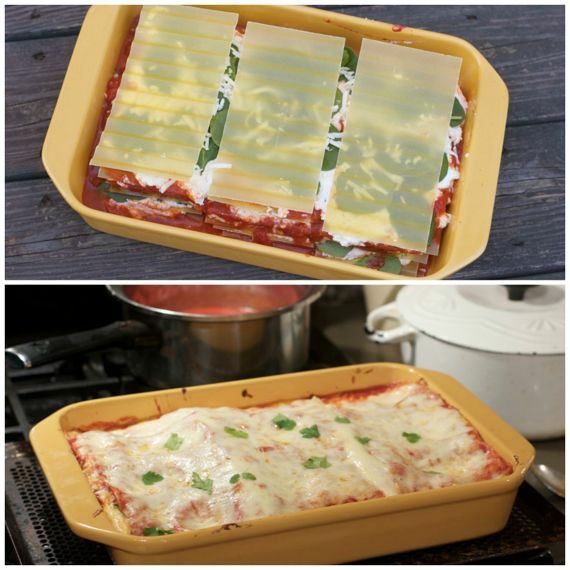 It’s perfect for lasagna, manicotti, etc. 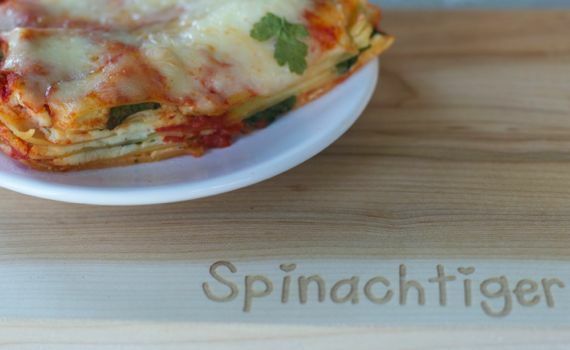 It’s only one of the ways to make a spinach lasagna, not the only way. 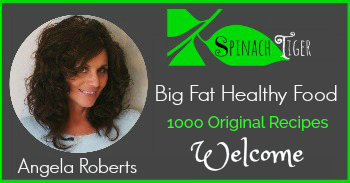 The most typical way is to chop up the spinach and the mix it in with the ricotta cheese. I wanted to make it a little prettier, so I placed baby spinach between the layers. If you want to do it the other way, simply add two to three cups of freshly chopped spinach to the ricotta cheese. In lieu of fresh spinach, you can use frozen, as long as you drain it completely. If you do use frozen, you only need about one cup. Lasagna can be a lengthy process. I made the sauce, grated the cheeses, and mixed the ricotta cheese the night before. I bought a hunk of mozzarella at the deli, because the pre-grated stuff is tasteless. I also use the real Parmigiano Reggiano cheese and grate it fresh before each use. Lasagna is special and not a time for too much compromising, although I did use the no-boil noodles, which yields a good texture. On Christmas day, it was a 10 minute ordeal to put this together and pop it into the oven. Beautiful pictures were difficult. It was dark. It was Christmas. It was crazy in my house, so this is the best I could come up with amidst remote control cars zooming through the house. Mr. ST said this was the best lasagna I ever made. Each piece had six layers of noodles, and cut out easily, after 20 minutes of resting after it was baked. Happy Five Years to Spinach Tiger. 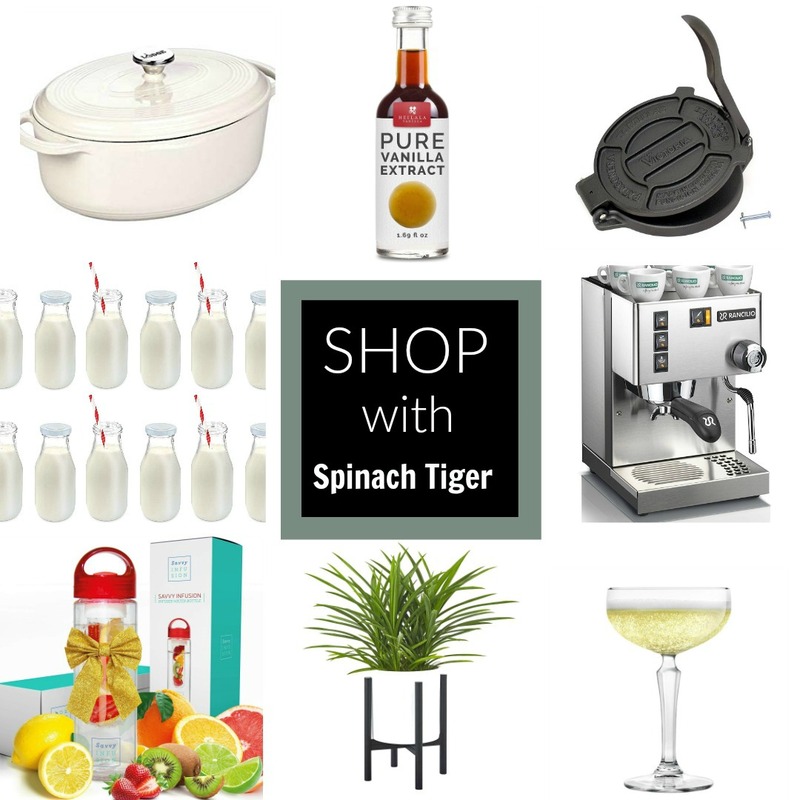 I hope you enjoy the spinach lasagna and many more recipes from Spinach Tiger. I’m going to follow up with ten things I learned about blogging in the last five years, so stay tuned. Spinach lasagna, and four cheese make for a wonderful six layer Christmas lasagna. Make tomato sauce. Set aside. Mix ricotta cheese, parmesan cheese, pecorino cheese, eggs, parsley, salt and pepper. Add in 1 cup mozzarella cheese. Reserve the rest for topping lasagna. Layer lasagna until you have made the layers as high as the pan you are using. The layers are as follows. Sauce, lasagna noodle, ricotta cheese mixture, spinach, noodles. Continue until you are at the last layer. Bake at 350 for 45-60 minutes until the cheese is bubbly. You may want to top with some foil during the last 15 minutes if the cheese is starting to brown. You can choose to mix chopped spinach into the ricotta cheese. Just wash, dry, and finely chop. You can also use frozen spinach. Use one cup or more to taste, but make sure it's completely drained. 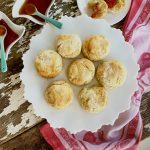 Very nice recipe & a great back story about your blog – Happy New Year! Nice to read the story behind Spinach Tiger. I’ve enjoyed our friendship over these past five years and your style of cooking, presentation and writing, as perfectly represented in this post. Five years, what an accomplishment!! What a beautiful gift from your friend, and what a perfect lasagna – some recipes are worth waiting for. Wishing you a very happy five year anniversary for your blog. That chopping board is too cool. And the lasagna looks wonderful. Thanks, Evelyne. I love my board. That was the best lasagna!! I ate two helpings and had to hold myself back from having more. Glad you love the cutting board. It’s from a husband and wife team on Etsy called Chopit (Chop It). They were great to work with and even went the extra mile to get that actual font. Congrats on the five years!! And wishing you many more!